The past months we did a call out for action and project proposals and we received 12 of them! On the action conference of the 16th of March we discussed nine of those. On the 22nd of March we made a preliminary plan for 2019 that we are currently still developing further. We will communicate on the details as soon as possible: It will be grand! If you want to support the development of our plans: please join! 25-29 Oct: going to Ende-Gelaende! 29 Sept: CR2018 Evaluation conference: strengthen the movement, celebrate succes! The camp is here! First great session about Groningen and Gas. The Camp Programme Booklet is online! We will be making an enormous banner! Want to contribute? Sign up for the last action training during the camp on the 25th! Find many new details in the ‘action’ and ‘camp’ menus! Would your organisation like to support our call for action? Do it now! THAT IS WHY WE ARE DRAWING A LINE: from the city to the countryside, from Groningen and beyond, we joined forces around Groningen’s liberation day on the 28th of August. 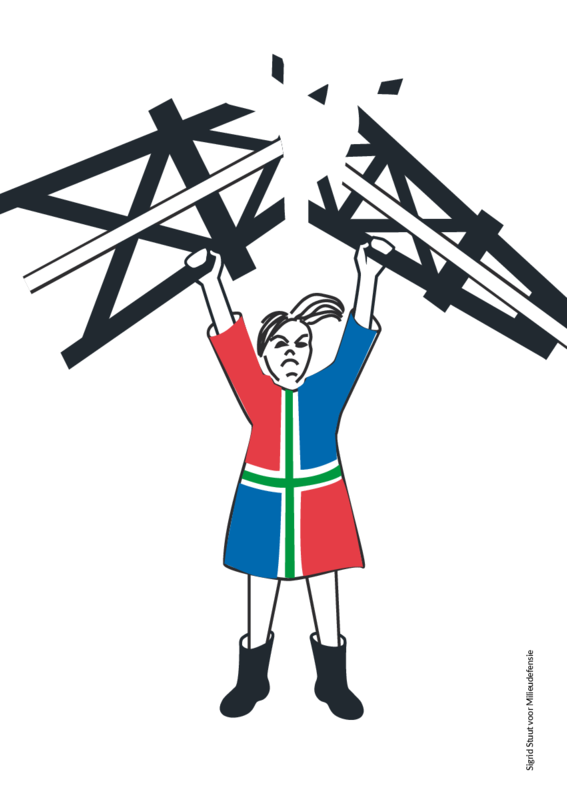 With the first mass action of civil disobedience in Groningen we send out a powerful signal: leave the gas in the ground! 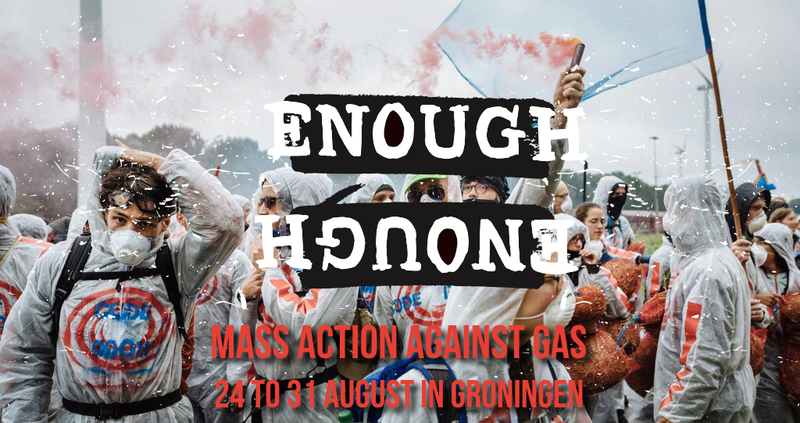 Together with people from Groningen, Code Rood is also organized an ACTION CAMP IN GRONINGEN from 24 to 31 August. Here, we offered a wide programme of workshops, trainings and open discussions about gas extraction and a fossil free world. The first mass civil disobedience action against fossil fuels was a great success! More than 300 people occupied the coal harbor of Amsterdam, pushing it to close down all activity for the day. We ruled the industry today, but the fight against the fossil industries continues. We will continue with our actions in the future: oil, coal and gas must stay in the ground! Our action added to the pressure and the opening of the discussion around the coal harbour of Amsterdam. The municipality and the harbour company now see that it is a dead end. Even in Rotterdam there is now a discussion about the pointless extention of the EMO contract, and the local resistance has our full support. We put the transporting of coal as a problem on the agenda. Our liveblog followed the day we built up of the climatecamp, the day of preparation, and the day of action at the OBA coal harbour. There is also a map with the location of the camp. You do not require any specific experience to help. Anybody can make a valuable contribution! Keep an eye out on upcoming events, mail a working group or us directly if you want to help. You can also donate. If you want to stay up to date, then sign up for the newsletter.